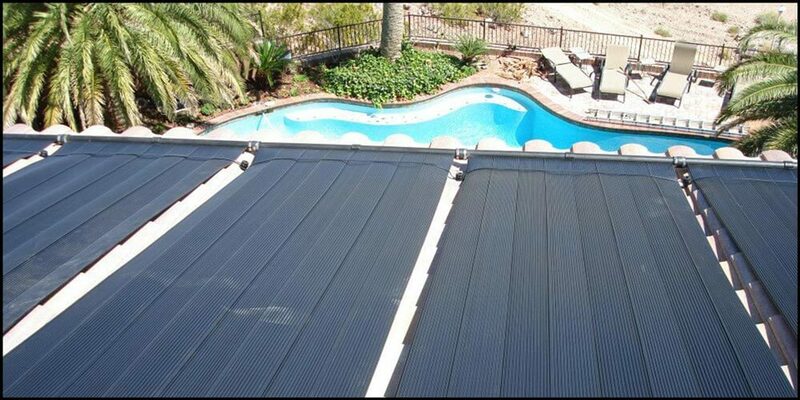 Celestial Solar Pool Heating can help you heat your pool for FREE! Our employees at Celestial Solar Pool Heating are all well-rounded in plumbing and roofing and are the only ones trusted to do our installations. We do NOT use subcontractors or day laborers to do any of our work. 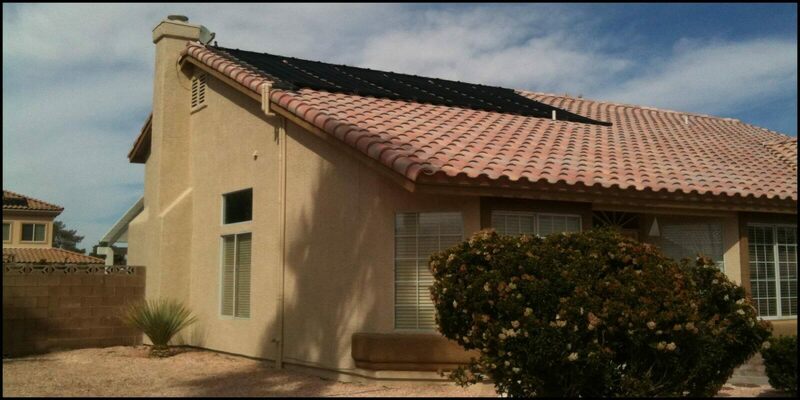 Plus, all labor and solar panels are backed with a 12 year warranty to give you peace at mind.